Its time to get your firework on. 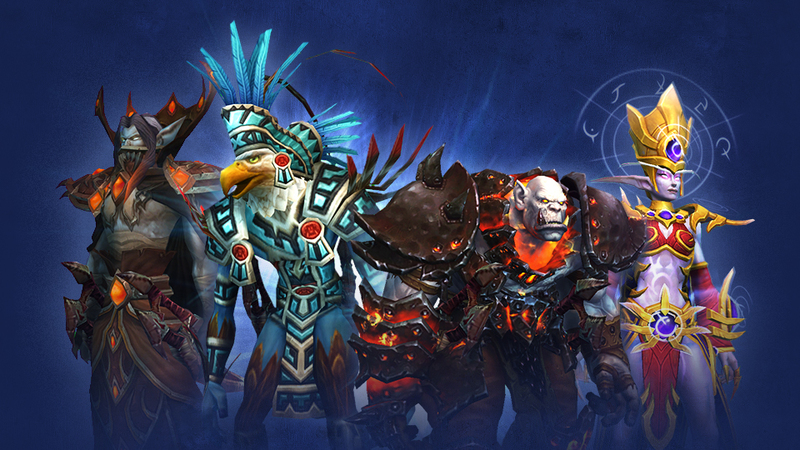 Horde and Alliance players unite: Two new in-game toys that contribute to World of Warcraft esports have arrived, so get your gold ready. Lion’s Pride and Horde’s Might Fireworks and Transmorpher Beacon, priced at $10, are available for purchase in the Blizzard shop and in-game shop now. The toy includes both Horde and Alliance factions fireworks and can be used as many times as you wish. Once purchased, the toy can be used on all current and future World of Warcraft characters in the same region on a single Blizzard account. The Transmorpher Becon allows you to summon an Ethereal Transmorpher who can turn you and your allies into other characters within the game. 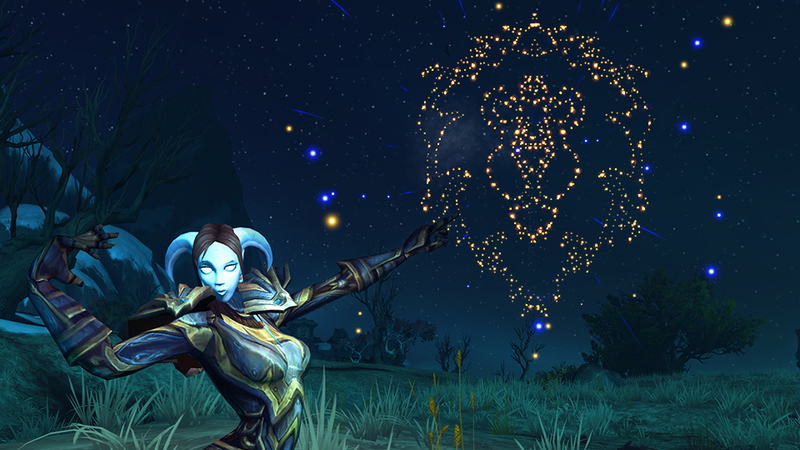 Similar to the firework toy, you will be able to use the beacon on all World of Warcraft characters on your Blizzard account. 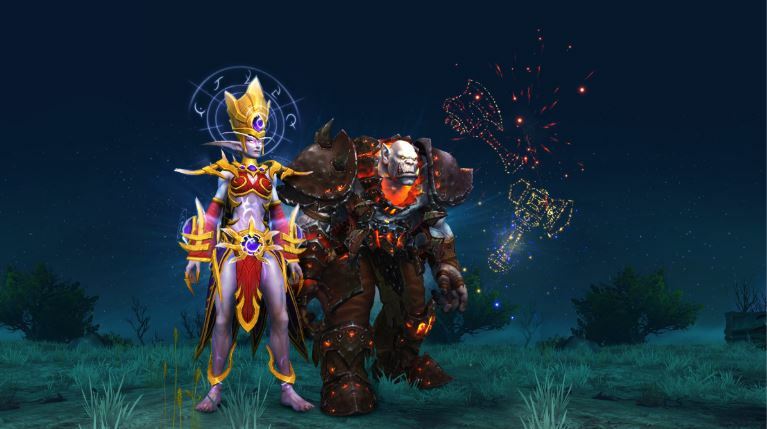 For a limited time, 25 percent of the proceeds from both toys will contribute to the final event prize pools for the Arena World Championship (AWC) and the Mythic Dungeon International (MDI). The Arena World Championship sees players from North America, Europe, China, the Asia-Pacific, and Latin America compete in region-based leagues throughout the year. Each region takes part in seasonal finals with points awarded going towards earning a spot in the AWC final. Player contribution has become a growing trend in esports with Riot Games having successfully championed it over the last few years. In 2017, players who purchased the Championship Ashe skin contributed an incredible $1.85 million to the League of Legends World Championship prize pool.